It boosts your immunity. Salmon is high in omega-3, selenium, and vitamins A and D. These are essential for your immune system to fight off chronic illnesses. It’s packed with good protein. This helps fill you up and curb cravings, thus helping with weight loss. It’s beneficial for healthy skin. The healthy fat present in salmon helps improve the appearance of your skin. It has anti-inflammatory benefits. Its antioxidant properties help with inflammation and cardiovascular diseases. 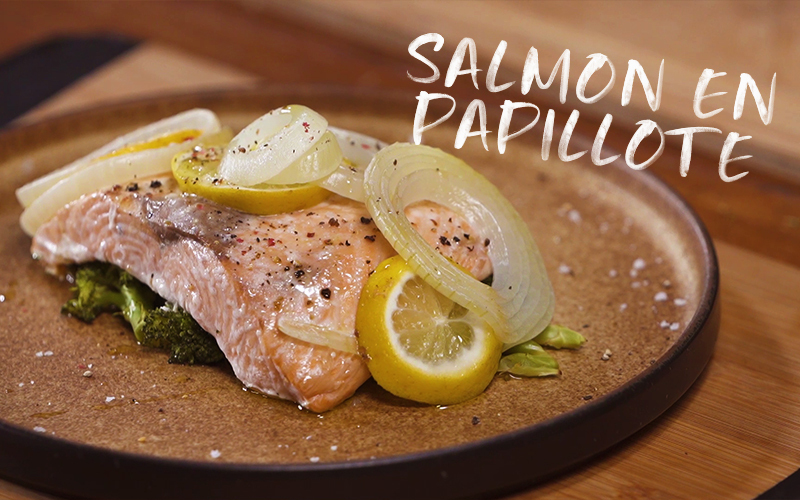 Salmon en Papillote literally translates to “salmon on paper.” This is a no-fuss, quick and simple recipe if you’re running for time. It also has a quick baking time, so your meal is ready in minutes. All it takes is some parchment paper— add in your vegetables, spices, and aromatics and you’re good to go! 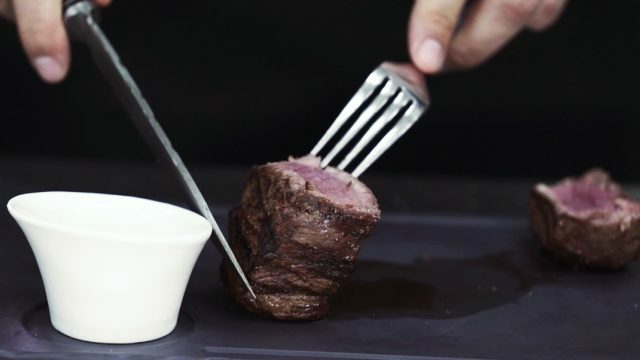 Seal it before placing in the oven so your fillet stays moist. 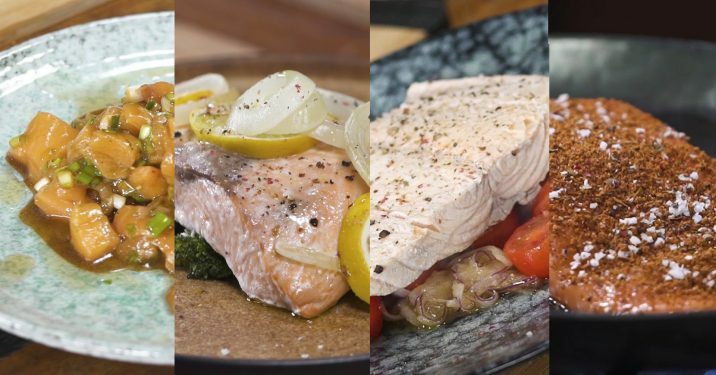 In my recipe I paired my salmon with broccoli, with slices of lemon and onion for flavor. This is another hands-off recipe that’s ready in 15 minutes or less. 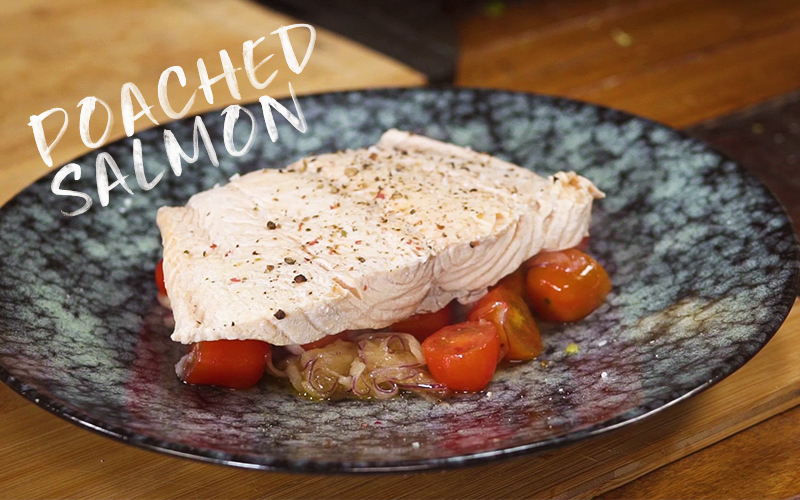 To make this recipe, just bring a pot of water to a boil, and cook your salmon for around 10 minutes. Just remember to keep your eye on the pot, or you’ll end up overcooking your fish. Keep it simple by seasoning it with salt and pepper. Pair it with a salad with olive oil dressing to amp up the flavor of the dish. 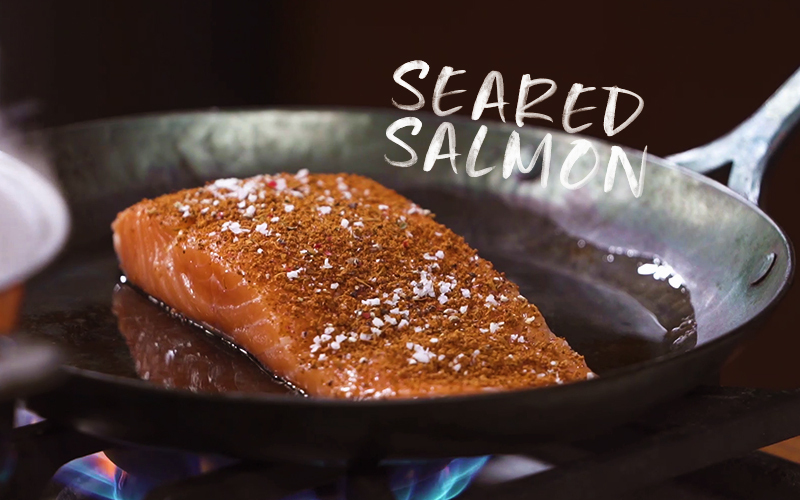 This recipe is a knockout because of the crispy skin you’ll get from searing it. Again, no need to complicate this dish. Just add in the herbs and spices of your choice, and top it off with salt and pepper. Now, if you’re really pressed for time, this is the recipe for you. 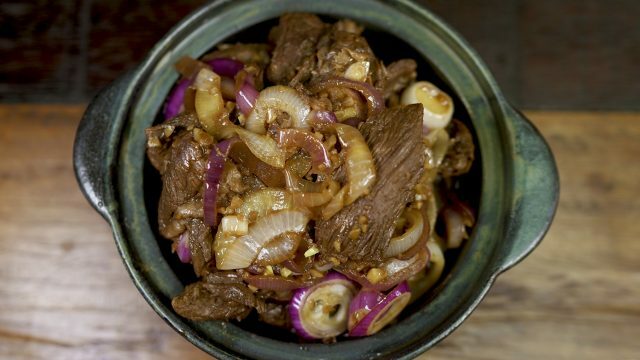 The quickest recipe amongst the rest, it doesn’t even need cooking! The only essential thing to note is to get the freshest salmon available. 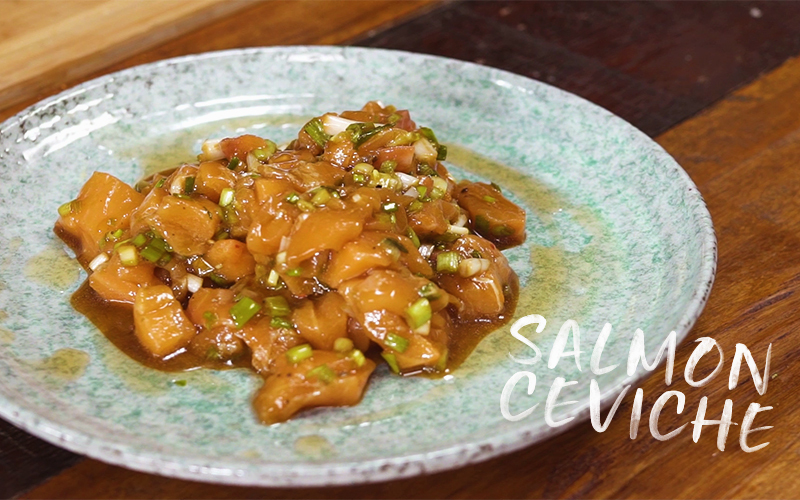 This dish gets a kick from the vinegar and soy sauce marinade. 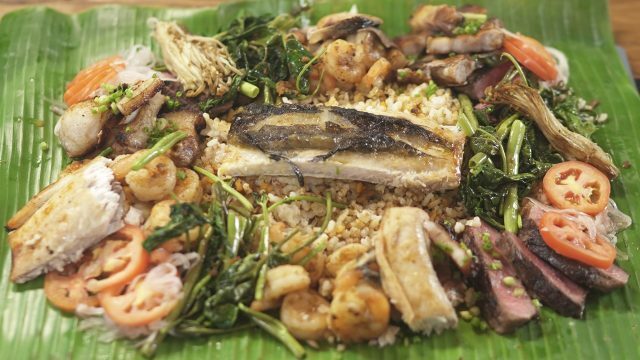 Lay it on top of brown rice and you’re all set. What dish do you want us to try next? Let us know in the comments!